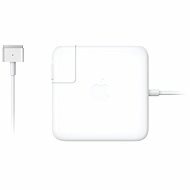 AC adapter for APPLE MacBook Pro laptops is with its miniature size especially suitable for long journeys and holidays. You can also use it as a second power adapter when you will have one adapter at home and the second, for example, at work. This will eliminate the need for constant transfer. 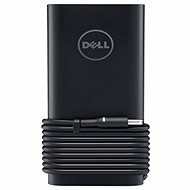 The adapter is equipped with an indication diode that turns green when the notebook is fully charged. 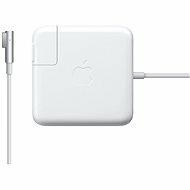 For shipping to other EU countries visit this page Apple MagSafe Power Adapter 85W for MacBook Pro. 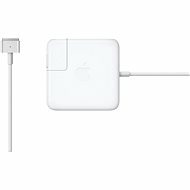 Für Versand nach Deutschland, besuchen Sie bitte Apple MagSafe 85W Adapter für MacBook Pro. Chcete doručit zboží do Česka? 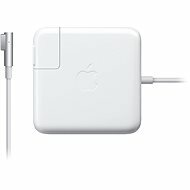 Prohlédněte si Apple MagSafe Power Adapter 85W pro MacBook Pro. Chcete doručiť tovar na Slovensko? Prezrite si Apple MagSafe Power Adapter 85W pre MacBook Pro. Für Versand nach Österreich, besuchen Sie bitte Apple MagSafe 85W Adapter für MacBook Pro. Magyarországra történő kiszállításért tekintse meg ezt a termékoldalt: Apple MagSafe Hálózati Adapter 85W MacBook Pro-hoz.